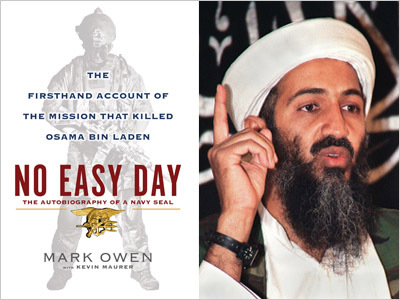 The publisher of a book purporting to chronicle an insider account of the Navy SEAL operation to raid Osama Bin Laden's Pakistan compound will begin sales on Tuesday, ignoring the Pentagon’s legal threats against the author. 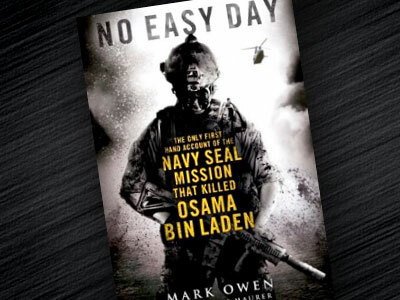 ­Despite a potential lawsuit against the author of "No Easy Day," Penguin Books is not delaying or canceling its highly anticipated release. The publisher has also increased its initial print run from 200,000 copies to 575,000. 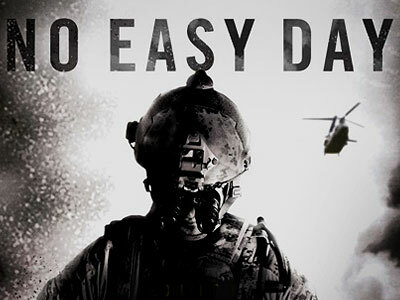 "No Easy Day” is a first-person account of the execution of the one of the world’s most notorious terrorist leaders, written from the perspective of Navy SEAL Matt Bissonnette. 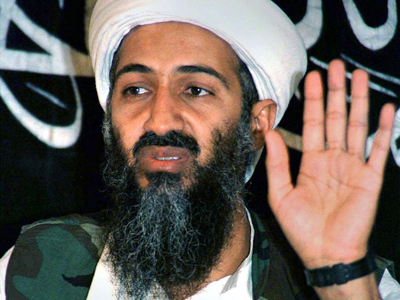 It includes descriptions of the raid against Bin Laden that directly contradict the US government's official version. Although the book doesn’t come out for several more days, its pre-orders have already brought it to the No. 1 spot on Amazon’s best-seller list, and some advance copies have already been released to the media. It is unlikely that the government would try to halt publication of the book, but the Pentagon may still want to take legal action against Bissonnette for violating two nondisclosure agreements by failing to submit the book to a security review prior to publication. Pentagon Press Secretary George Little is currently reading an advance copy of the book to determine the extent of the legal action his department can take against the author. 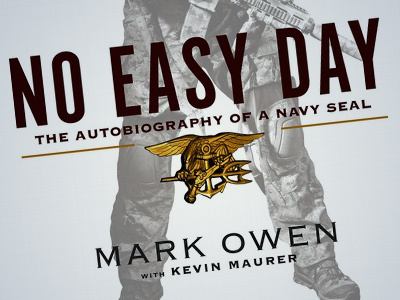 “Further public dissemination of your book will aggravate your breach and violation of your agreements,” the Pentagon’s top lawyer, Jeh Johnson, wrote in a letter faxed to the ex-SEAL. The Pentagon is also “considering pursuing against you, and all those acting in concert with you, all remedies legally available to us in light of this situation,” he wrote. In a civil court case, the Justice Department could attack the book’s profits. Should the government win the case, it would reap a portion of, or all the profits – even if the book contains no classified information. But if the Pentagon does determine that the book contains classified information, Bissonnette could have to answer to criminal charges in a federal court. “Whether it is administration officials or Special Forces operators, national security leaks are wrong and should be prosecuted to the fullest extent possible,” said chairman of the House Homeland Security Committee Rep. Peter King. President of Special Operations-OPSEC Scott Taylor called on the Justice Department on Monday to block the book’s publication and distribution until the government has the chance to properly review it. But the Penguin Group and Bissonnette are not backing down. “Bisonnette’s fate is unclear, as is his book’s,” writes the New York Daily News. But one thing is clear: the details of one of the most classified and contested US operations in history will soon make their way into more American living rooms than Washington ever expected.